FashionOV.com has been happily offering the latest in special occasion fashion and accessories to our customers online since 2010. We are proud to provide the most stylish dresses of the best quality from a site you can trust. We are a company which has 10 years work experience in making professional wedding dress,prom dress and special occassion dress. 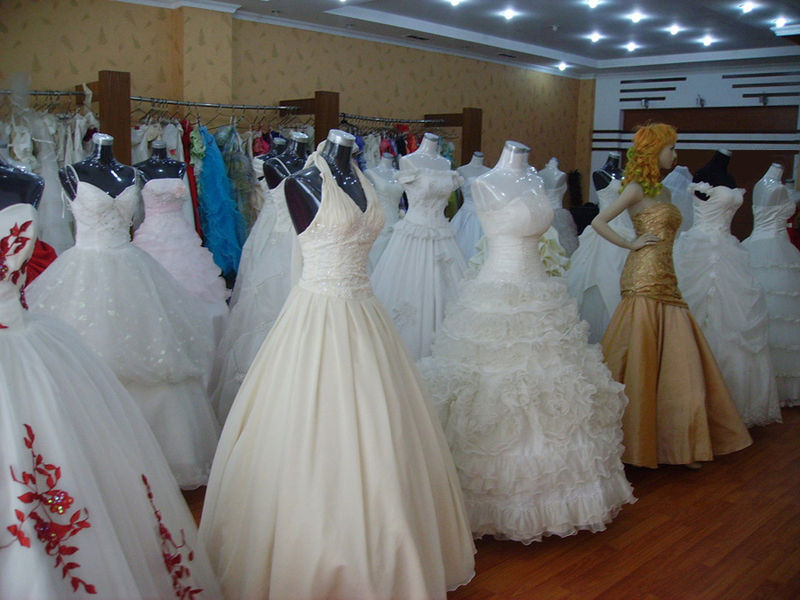 All our workers are professional wedding / prom dress maker, the most experienced one has 10 year work experience in this field. We devoted ourselves to the dress business. Our purpose is to give you a dress that you earnest long for. Unlike many other websites, at www.fashionov.com every wedding / prom dress photo is taken in our studio with our model wearing our dress tailored by us. Therefore it gives consumers the best possible idea what to expect when ordering dresses from us. Our buyers scour the fashion markets for the hottest dresses, always with our customers in mind. The result: hundreds of amazing special occasion dresses at the best prices. From Wedding, Quinceaneras to prom parties and military balls, we make sure you can truly find a perfect dress for every occasion at FashionOV.Com. If you have any questions or concerns while shopping with us, our customer service team is here ready to help you. Behind fashionov.com is an amazing team of real, live specialists who are happy to handle any issue you may have.